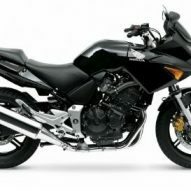 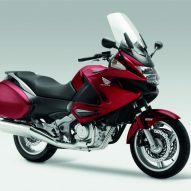 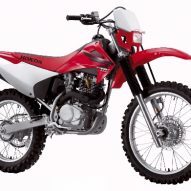 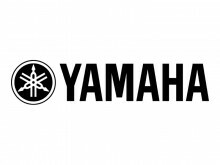 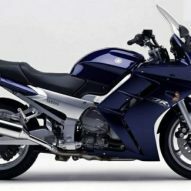 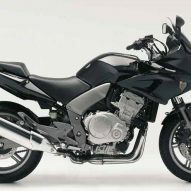 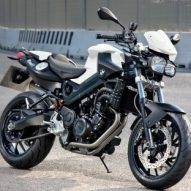 View and choose from our great selection of Motorcycles to hire. 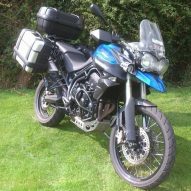 Our fully DSA qualified instructors have a patient, friendly and relaxed approach to teaching, with an emphasis on safety for you and your bike for life. 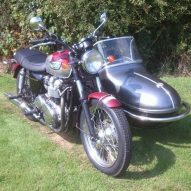 Motorcycle Helmets are included in the hire fee. 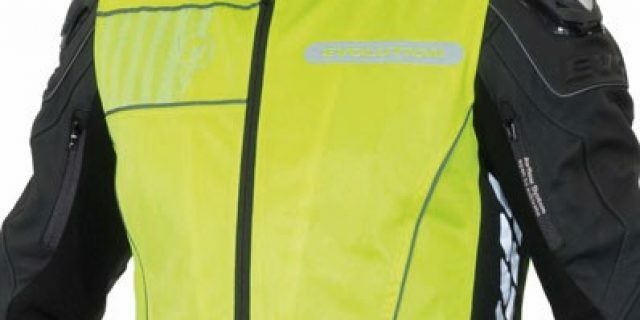 However Gloves, Boots, Jackets and Waterproof Trousers are all available to hire for just £5 per item per hire period. 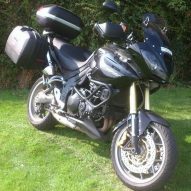 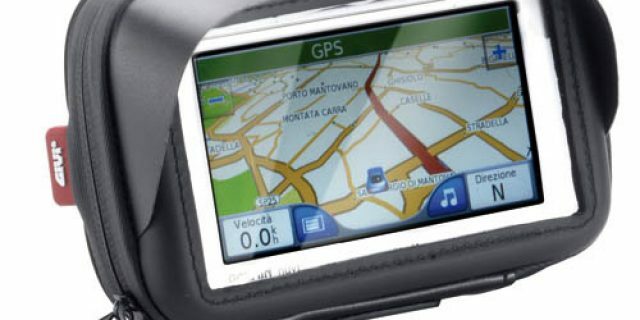 Rider to Rider Intercoms, Sat-Nav holders and Camping Equipment are all available to hire from us. 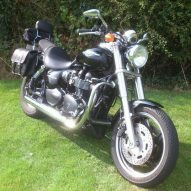 These items are subject to availability but they can also be purchased from us should you prefer. 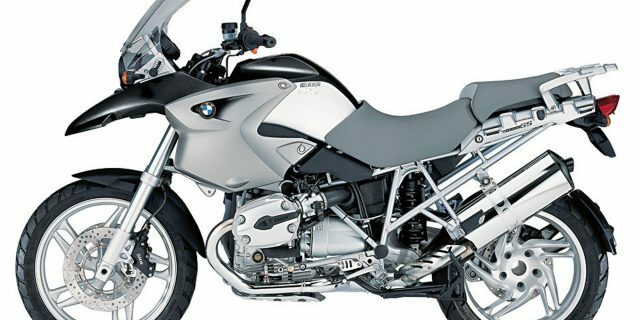 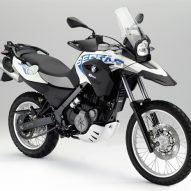 Touring and Adventure bikes to suit all levels of rider. 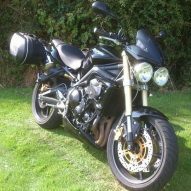 Whether you're a learner or fully licenced rider we hope to have something to suit you ability and taste. 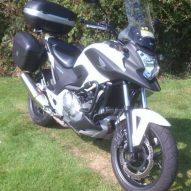 If you're looking for a Guide Rider to help run an event, then give us a call. 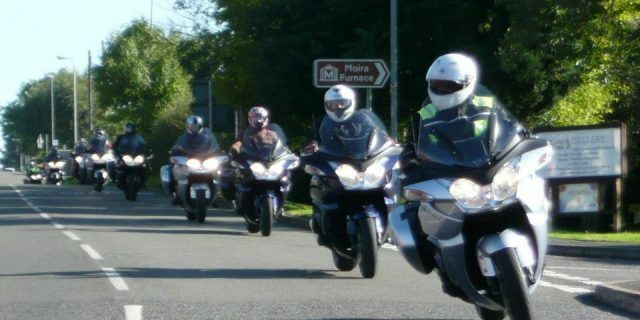 Chris has been a guide rider for Triumph UK assisting in the World Launch of both the Explorer and Trophy. 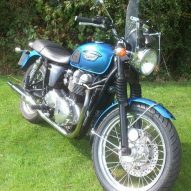 As a DSA qualified motorcycle instructor Chris prides himself on his lead rider skills, promoting safe responsible riding whilst still getting the most from the bikes being ridden it's also reassuring to know he is a qualified 1st aider (trained to Co-Responder level) within the Fire Service.